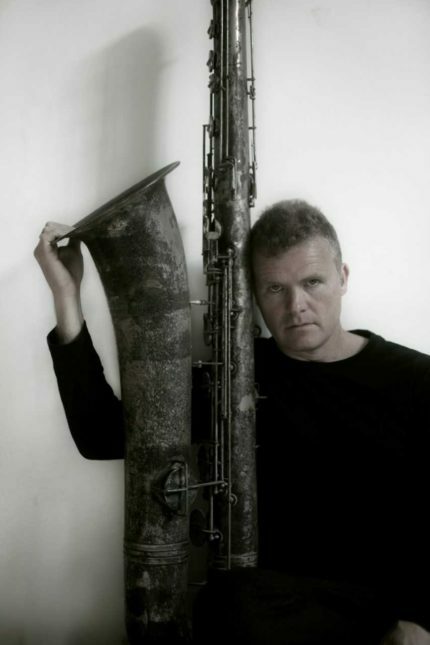 Iain Ballamy is internationally recognised as Saxophonist and composer. Listed in the BBC’s publication of the ‘100 Jazz greats’ his work is contemporary with both strong jazz and classical references and yet un-encumbered by formality and tradition. He has been described variously as urbane, original, melodic, freethinking and uncompromising. Highlights in his career so far include playing with Loose Tubes, Bill Bruford’s Earthworks, Hermeto Pascoal, Django Bates, Kenny Werner, Gil Evans, George Coleman, The Karnataka college of percussion, John Taylor, Everything but the Girl, Mike Gibbs, Carla Bley and John Dankworth. EARLY BIRD DISCOUNT: Use the code APRIL5 at the checkout to get £5 off your ticket – but be quick! There’s limited availability.